David Lehman is truly a man of letters. 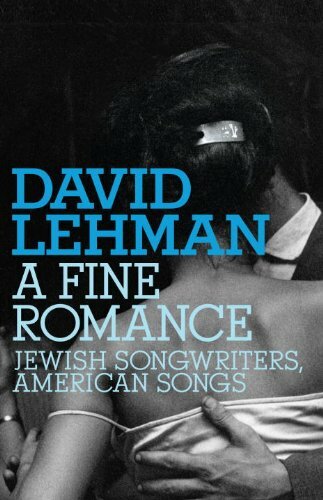 He’s published 10 volumes of poetry, edited dozens of anthologies, including the Oxford Book of American Poetry and the annual Best American Poetry series which he created in 1988, and several volumes of prose, including the ASCAP award-winning A Fine Romance: Jewish Songwriters, American Songs. 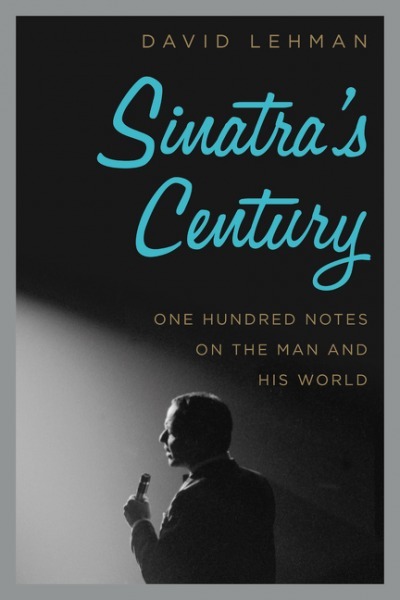 His most recent book, Sinatra’s Century: One Hundred Notes on the Man and His World (HarperCollins, Oct 2015) is poised to make a splash as the centenary of Sinatra’s birth approaches. 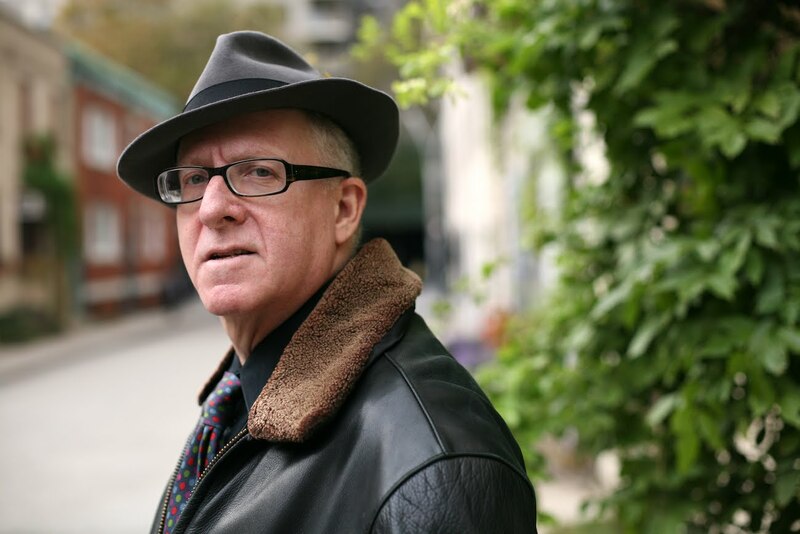 Here’s Part I of a two-part interview with David Lehman conducted by Jonathan Deming of Coldfront magazine in which he discusses philosophy, religion, politics, music and cultural history. Return tomorrow for Part II. 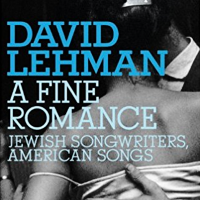 JD: In A Fine Romance, you couple the history of American song and the history of American Judaism. You tell personal stories about people you knew or know who were involved in the war and the Holocaust. I’m wondering if you could describe why you felt the personal and historical context necessary in a book focused on songwriters. DL: The personal reason is that while investigating my own feelings and passion for the songwriters and their work–the music and the lyrics–I felt a very immediate and strong identification with them, not only because of my admiration for their art, but because my own history recapitulates theirs to some extent. Most of them were either the children of refugees or themselves refugees in this country. So it was important to demonstrate what was going on globally, too? It’s not an accident that the people who wrote these songs were born in Eastern Europe or on the Lower East Side of New York to parents who spoke a foreign language and had come to the U.S. for refuge. There were two major waves of immigration. There were those who got out early when the going was good, in the middle of the century, primarily from Germany. This was true of the families of Jerome Kern, Richard Rodgers, Oscar Hammerstein, Lorenz Hart, Dorothy Fields. And then there were those who came mostly from Eastern Europe much later and very often in desperate straits: [Irving] Berlin, Harold Arlen, the Gershwins, Yip Harburg, Sammy Cahn–a long list of people who came (or whose parents came) from Eastern Europe after 1881, when the assassination of a liberal czar led to terrible anti-Semitic decrees and the constant threat of homicidal pogroms. I had the idea in 2005, wrote up a proposal in January ’06, and got the go-ahead sometime that year. 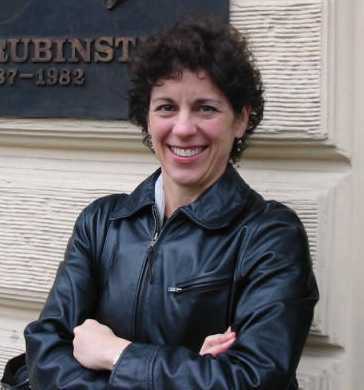 By the summer of 2006 I was deep into my research, by which I mean I was reading books, biographies and musical histories, listening to interpretations of the songs, and committing lyrics to memory. But of course in a certain sense I, a lover of this music, had been preparing myself for many years. In the process of writing it, did things ever feel chaotic? The book contains biographies of the individual songwriters, but it’s also your own personal history here and there, and it’s also historical. Was it hard at all to find the balance between all of these things and still try make it feel like a focused unit? It’s very difficult. My first thought was, maybe I should write a book about Richard Rodgers, because he fascinates me, or maybe about Harold Arlen, because I have a special feeling about him and his music. Then I thought, why don’t I write a book about the lyricists, because they are often the most neglected ones, and I’m more of an authority on lyrics and poetry than on music. And instead of doing any of these things, I wound up writing a book about the whole phenomenon and about my romance with the songs, their creators, and the singers who brought them to life. There is always a series of problems that you have to solve in writing a nonfiction book, and I didn’t solve them quickly. You asked if there was ever chaos. Yes. I worked from different outlines, and if I showed you what the outline looked like when I started writing, which would’ve been in November 2006, it bears little resemblance to the finished book. Continue reading over at Coldfront, here. 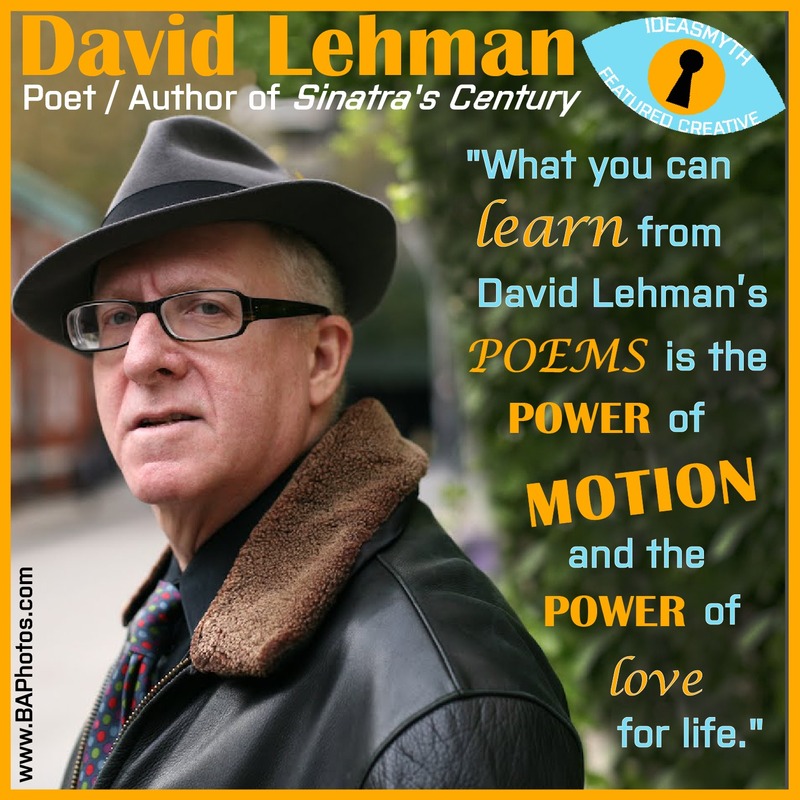 Posted in Book Biz, Book Ideas, Creative Process, Discoveries, Featured Creatives, Good Ideas, Inspiration, Writing and tagged Best American Poetry, Coldfront, David Lehman, Discoveries, Featured Creative, Frank Sinatra, interview, stacey harwood, Wirting.